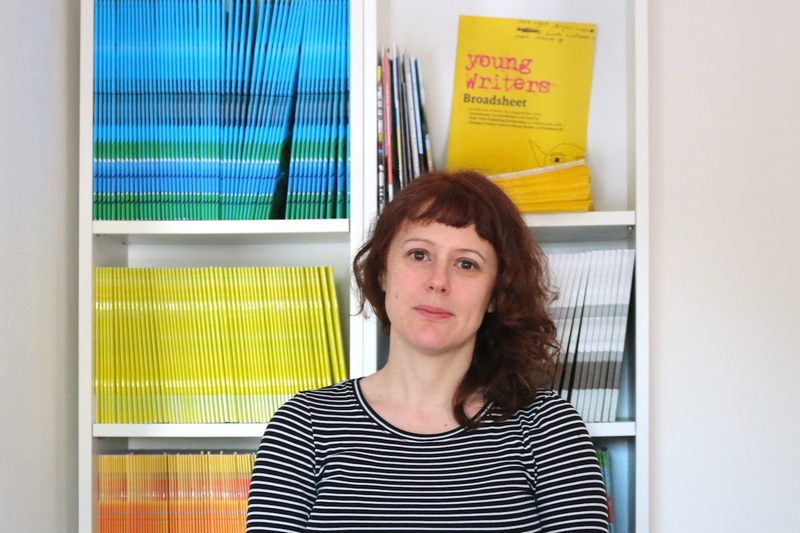 The Board of Directors of Kids’ Own Publishing Partnership is delighted to announce the appointment of Jo Holmwood to the post of Chief Executive (Creative Director) following an open and competitive recruitment process. Jo has been working with Kids’ Own since 2009 and has served as its Acting Chief Executive since late 2016. Over the past ten years, Jo has been integral to all aspects of the organisation’s work and to its many successes. Jo has a background in dance and theatre and is a published writer. The Board extends its congratulations to Jo on her appointment and looks forward to working with her to develop, publish and promote artwork and writing created by children through meaningful engagement with professional artists.